A follow-on from the bestselller A Life on Gorge River by Robert Long, by his wife Catherine. 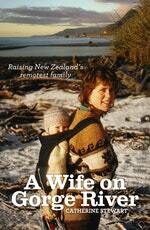 Life with New Zealand's remotest family in a follow-on from the bestselling A Life on Gorge River by Robert Long. In 2010, New Zealand met its remotest family, through the writing of Robert Long — aka Beansprout — and we were intrigued. 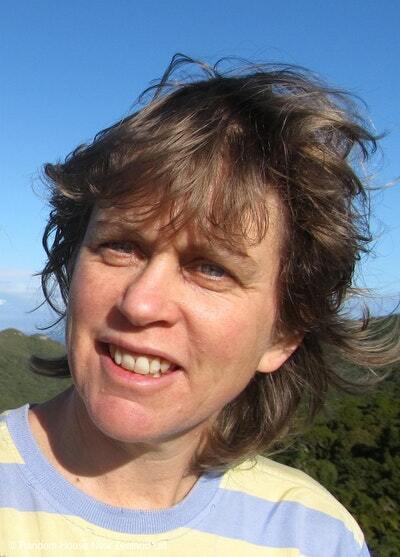 Now Beansprout's wife, Catherine Stewart, tells her story, and answers many of our questions. Why did she decide to join him on the wild West Coast, two days' walk from the nearest road? Why and how did they raise their family there? Was it terrifying to be so far from medical help? How did she home-school the children? How have they all fared now the kids are young adults, forging their own way in the world? And what lessons are there for the rest of us from her experiences raising her family in such splendid isolation? In this entertaining bestseller, and with dry humour and fascinating insights, Catherine paints a vivid picture of her life at Gorge River and beyond. Love A Wife On Gorge River? Subscribe to Read More to find out about similar books.